Authenticity and quality of design is something we pride ourselves on, and to reflect this we look to groundbreaking ideas and monumental movements in design history. Czech & Speake was established on the basis of creating products of exceptional fine quality, with the intention to redefine elegance for the contemporary consumer. With roots in fine art, architectural, interior and product design, our founder Frank Sawkins, has a strong sense of what makes solid design reflecting heritage with longevity, sourcing inspiration from significant, historical movements. 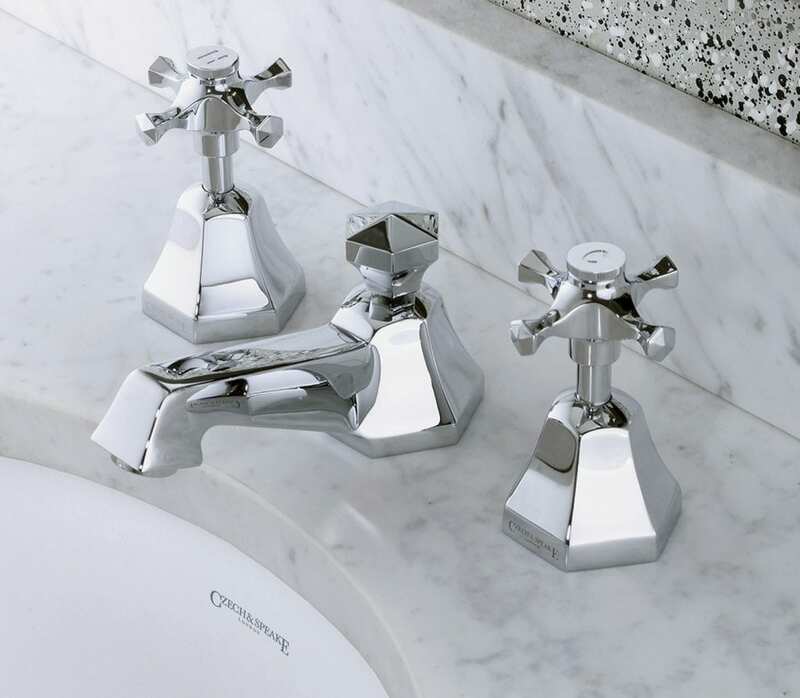 Following on from our signature Edwardian range, the Cubist collection takes inspiration from the era of Art Deco. This movement was visually and conceptually radical, with such an impact that it still continues to influence design. 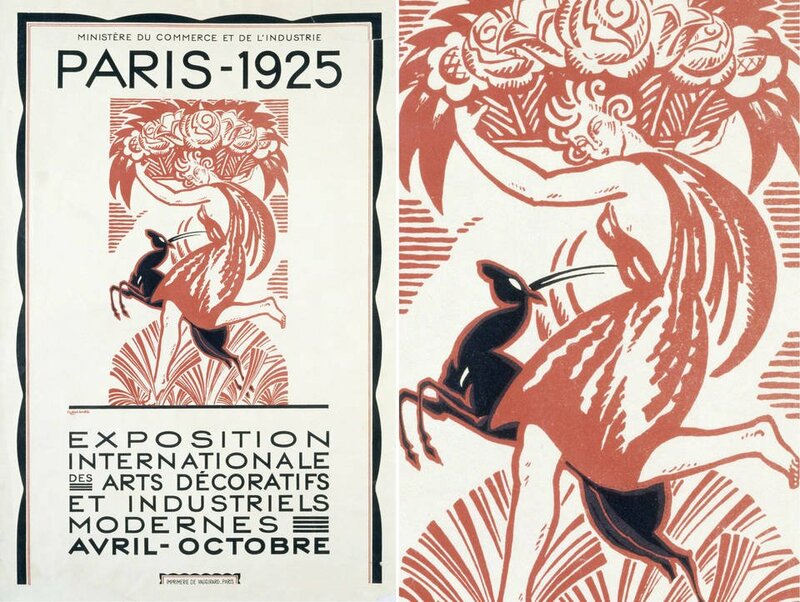 The movement’s name evolved from the 1925 Exposition in Paris titled ‘Internationale des Arts Décoratifs et Industriels Moderne’, which was later abbreviated to ‘Art Deco’. The term became notorious when British historian Bevis Hillier titled his book ‘Art Deco of the 20s and 30s’. The style developed from its predecessor, Art Nouveau, which visually took inspiration from natural forms. Art Deco continued to take reference from nature, however was more defined by linear structures and geometric shapes, taking a lot of influence from the art movement, Cubism. Hillier proposed that it reacted to the demands of the machine, modern material and mass production. The influence of these developments consequently urged for more functional design. 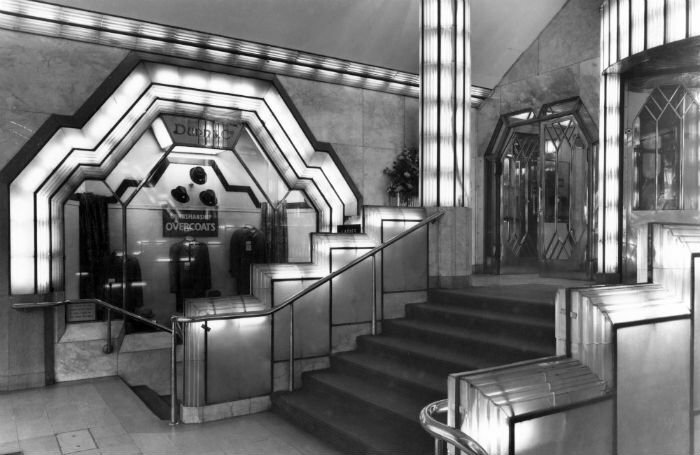 When Art deco came into popularity it dominated the scene, being used across art, fashion, interiors and architecture. The style was even seen in the design of cars, cigarette lighters and holders. After it’s birth in Paris, during the 1920’s and 1930’s, the movement became global, and could be recognised in the architecture of major cities, such as in the New York Skyscrapers. 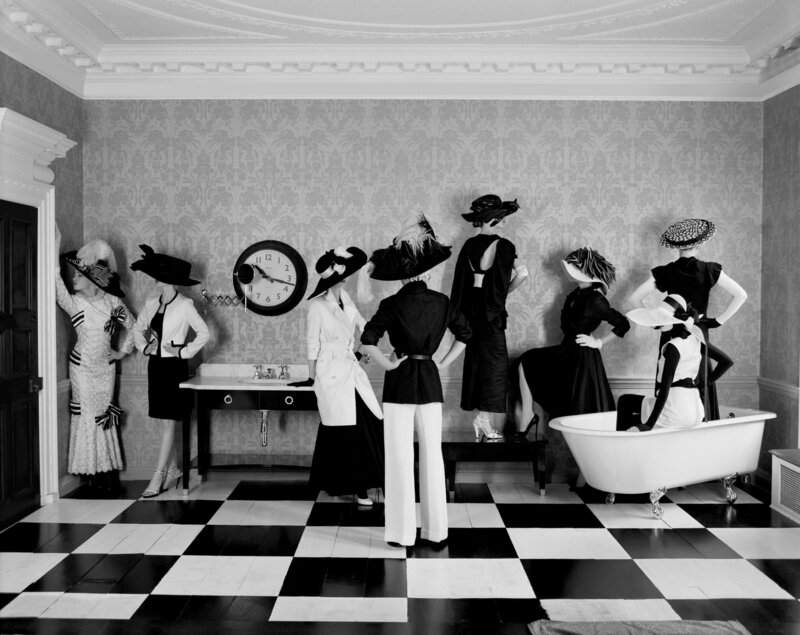 Equivalently the style came to prominence here in London; a major influence was in the architectural design of hotels, such as The Savoy, Claridges, The Strand Palace Hotel and the Dorchester which are now iconic. It was in fact London’s opulent hotels that triggered inspiration for Czech & Speake’s Cubist collection, as these grand buildings truly embodied the luxury of this period and have been used in the renovations of these wonderful hotels over the years. 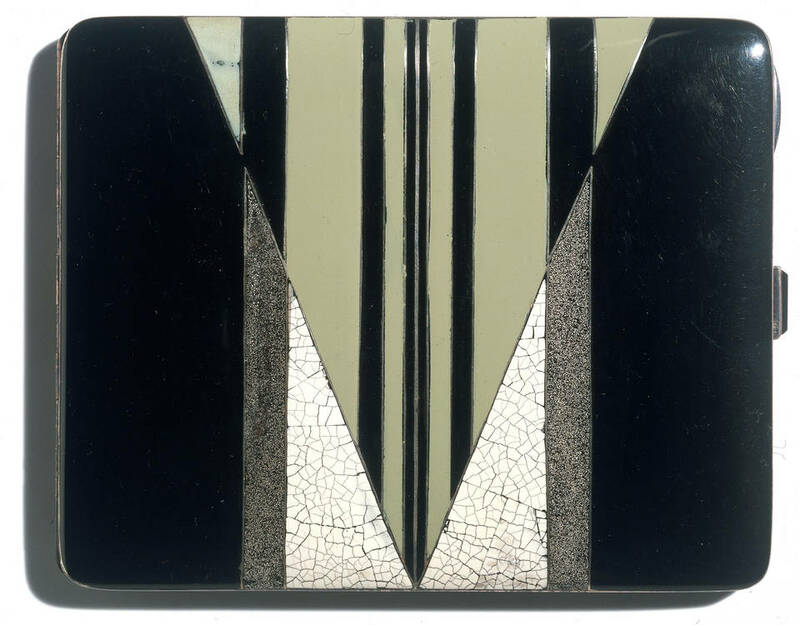 To view Czech & Speake’s Cubist series, click here.